Don't miss your chance to add or change your Voluntary Benefit coverage for 2019. Enrollment is available on site at most hub domicile locations until February 22nd. 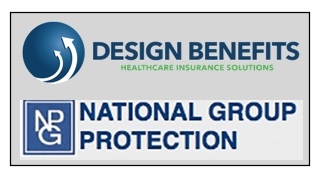 Direct Path at 1-866-715-5847 or National Group Protection at (877-293-3227) or click here to view options for enrolling online.